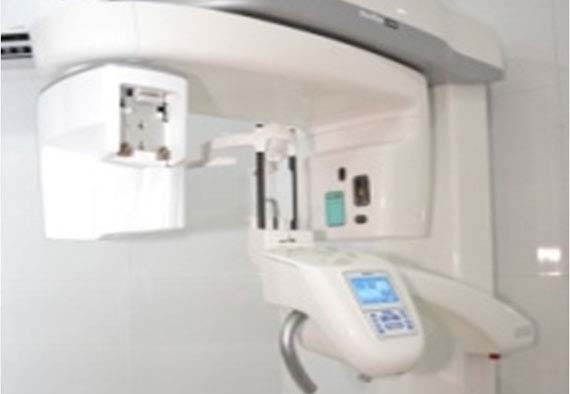 I.T.S is the first institute in North India having in house CBCT apparatus which has widespread applications in dentistry. 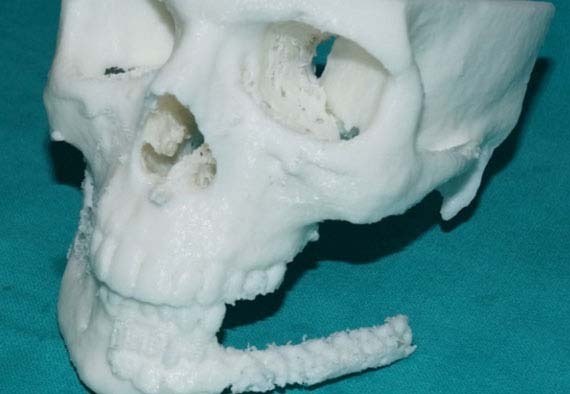 3 Dimensional Planning for dental implants, to study the anatomy of root canals, diagnosis of various head and neck pathologies is attributed to this technology. 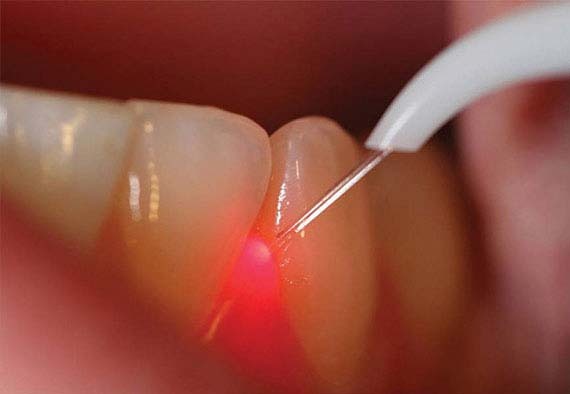 Recently introduced in the field of dentistry, dental lasers are being now used for soft tissue as well as hard tissue procedures. 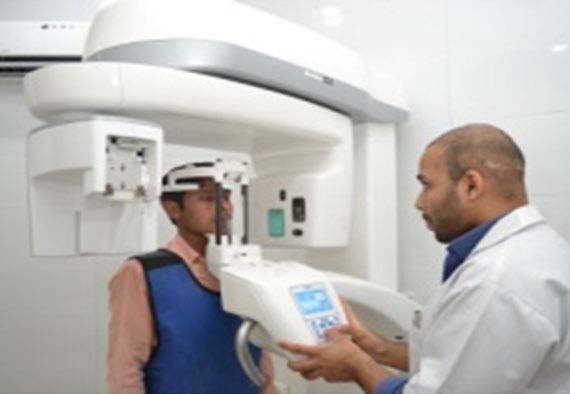 The college is has its own in house soft tissue laser unit used for various surgical procedures which ensures less pain, reduced bleeding and better healing, thus improvising overall patient compliance. 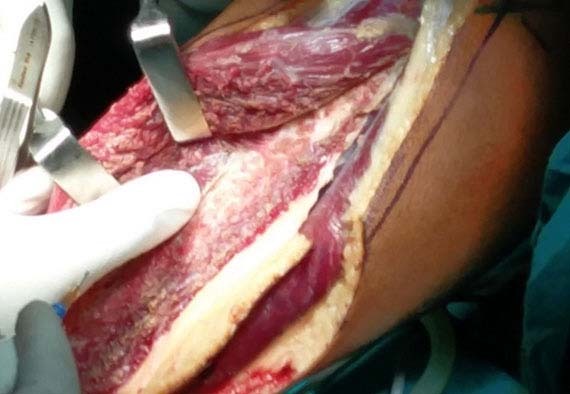 It is a relatively new modality for osteotomy and osteoplasty that utilizes ultrasonic vibrations for bone cutting. 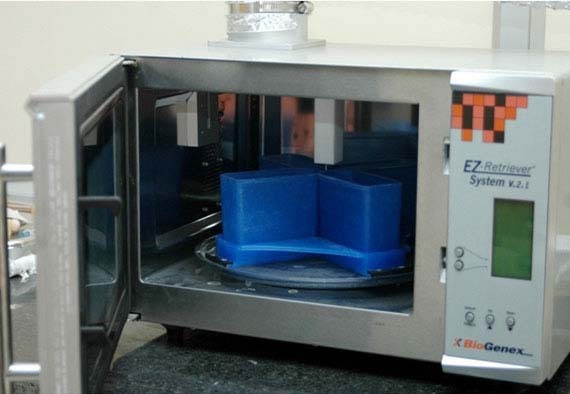 The advantages are minimum tissue damage, better healing and precise control of working tip. 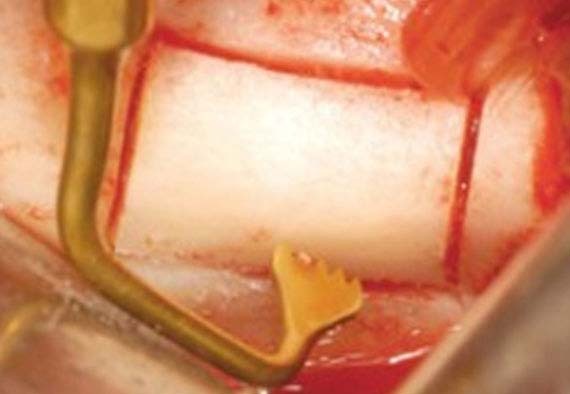 The peizosurgical unit is routinely used in various bone modulation surgeries in our college. 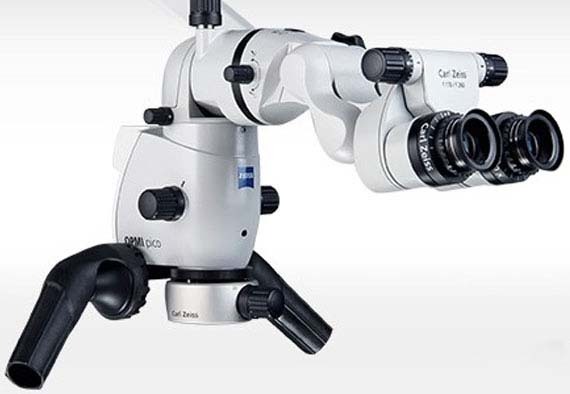 This microscope is essentially a boon to the field of endodontics as it provides magnified view of the miniature work field. 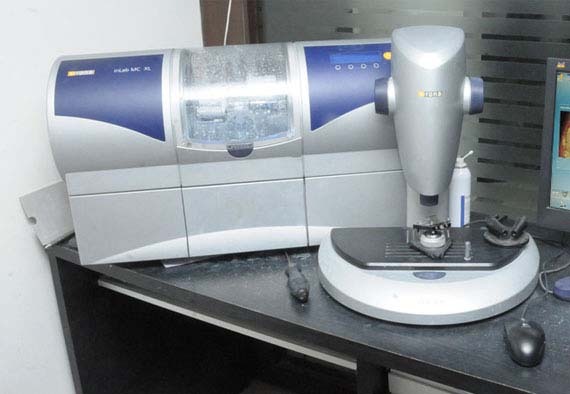 The root canal treatment and root apex treatment are performed in our college using this microscope for better patient results and also to train students to work with this modality. 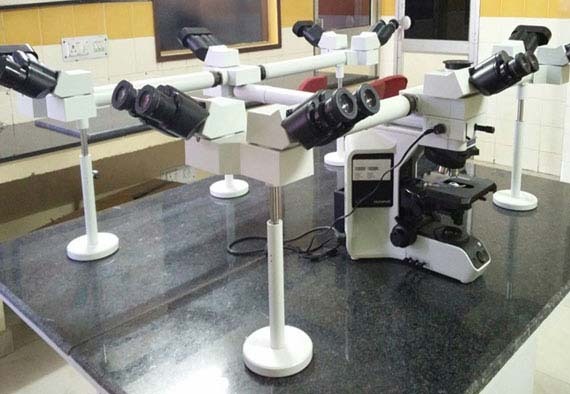 Our institution boasts of Decahead microscope for facilitating student learning and interaction. The student develops knowledge about the fine details of the histo-pathological sections as the mentor and students Interact in a group. Molecular diagnosis provides the necessary underpinnings for assessment of disease, therapy response and detection of residual diseases. 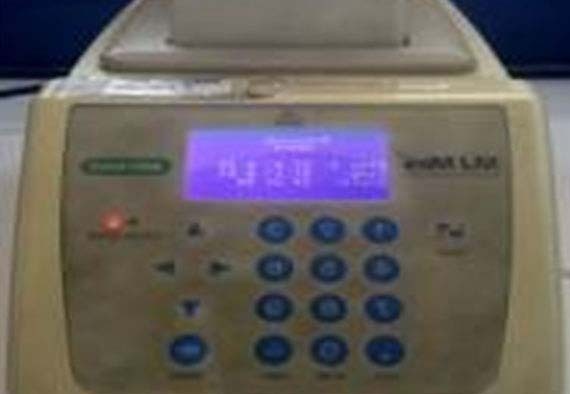 PCR ( Polymerase Chain Reaction), ELISA( Enzyme Linked Immuno Sorbent Assay), Immuno histochemistry are the latest developments in the field of dentistry. 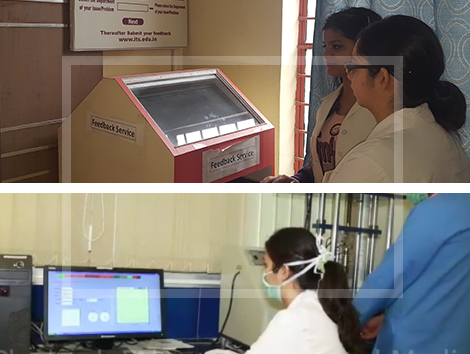 The institute has a state of the art research centre equipped with all the latest diagnostic aids. 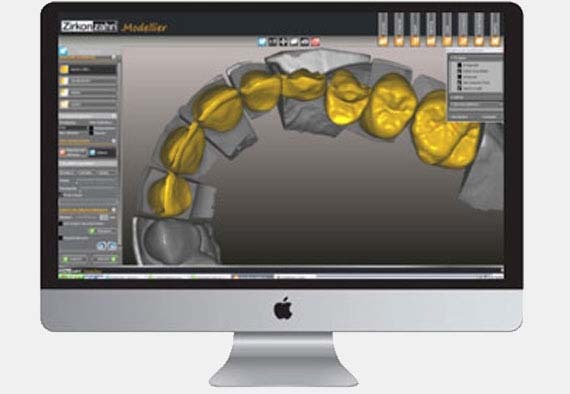 Dental implants are the most sought after treatment modality these days & to keep out young professionals updated with technology, the institute has a well equipped Implantology clinic for training the students as well as implant courses with Bioner Dental Implants Spain, is conducted for improvised and advanced student learning. 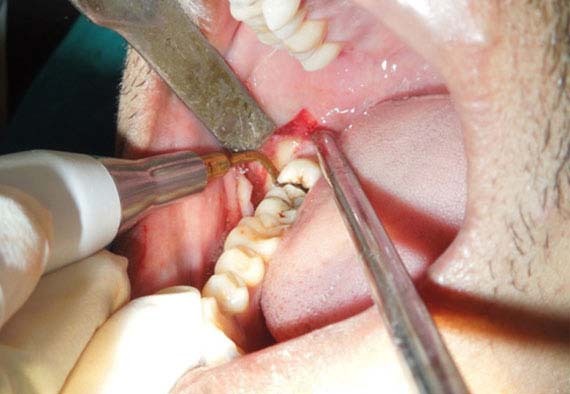 The cancer of the oral cavity are quite common now a days. 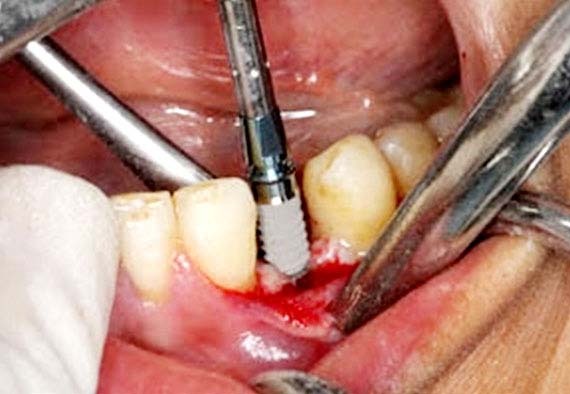 The surgical treatment leaves the patient with poor quality of life in the post operative phase. 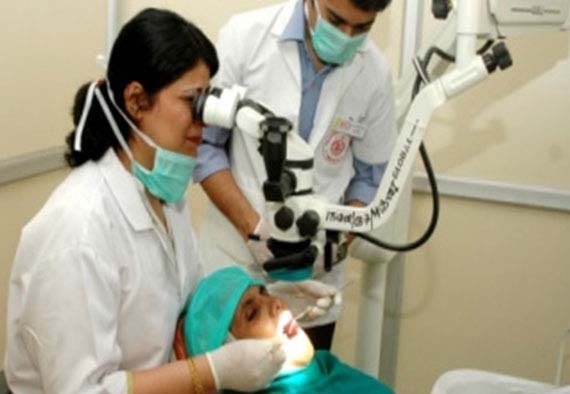 At our institute cancer surgeries are performed routinely and the reconstruction of the defect is done by microvascular surgery using free fibula graft, which is rarely performed in dental colleges. 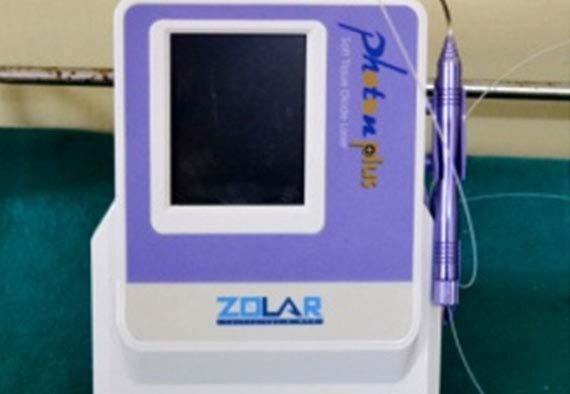 This ensures complete rehabilitation of the patient’s form, function and aesthetics and boosted self confidence of still being in the societal mainstream.